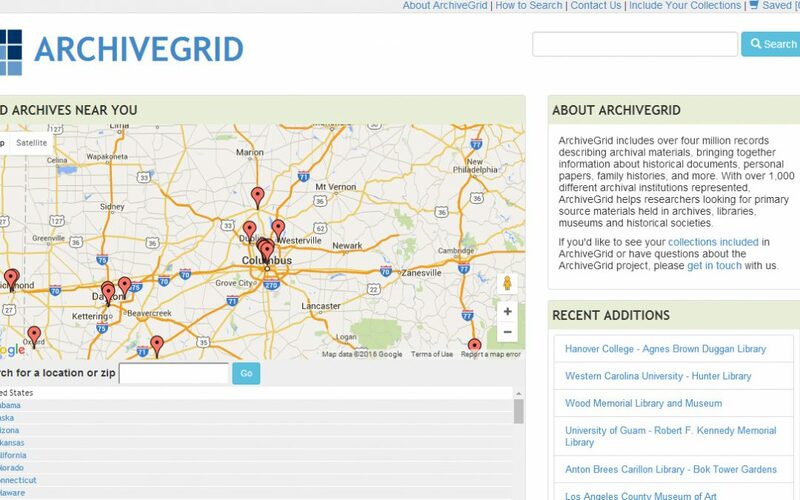 Ready to begin your ancestor search? Let's get started! 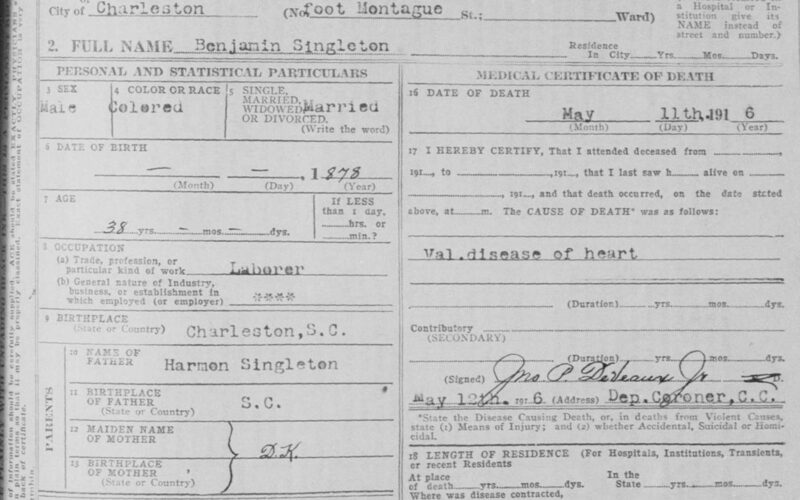 Birth records are usually the documentation that you seek after you have found the existing death and marriage record for your ancestor. 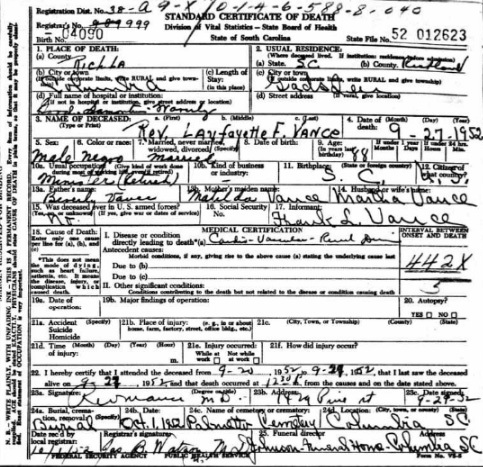 Birth certificates are the hardest to find. 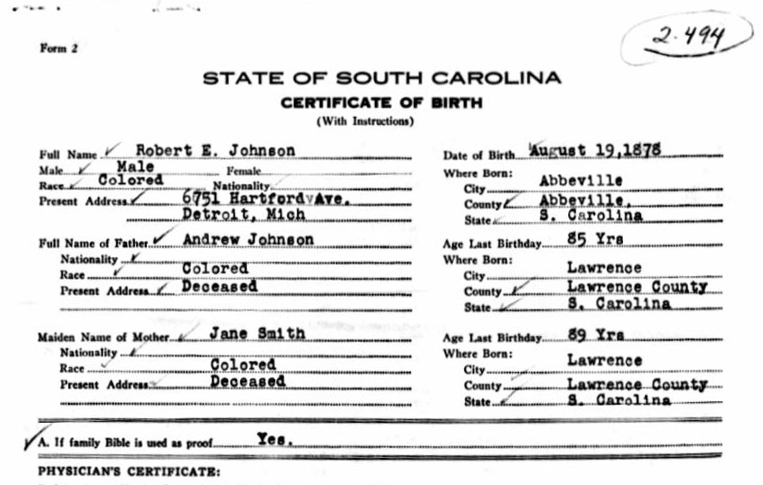 Here, we will help you learn how to access birth records in SC and suggest substitute records to use in case your ancestor did not have a birth certificate. 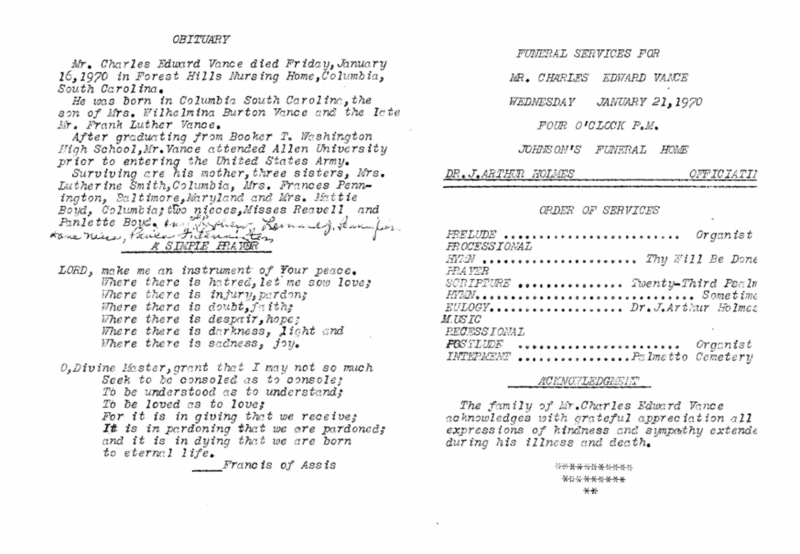 In How to Document a Death, we shared a few of the most common resources for learning more about your ancestor’s death. The death event generated many different ways to learn more about a person. Even if a person is not present in a record where they were mentioned consecutively in the past, that can become a clue to the possible date of death. You will learn the most by making it a point of including a few more record types in your search. 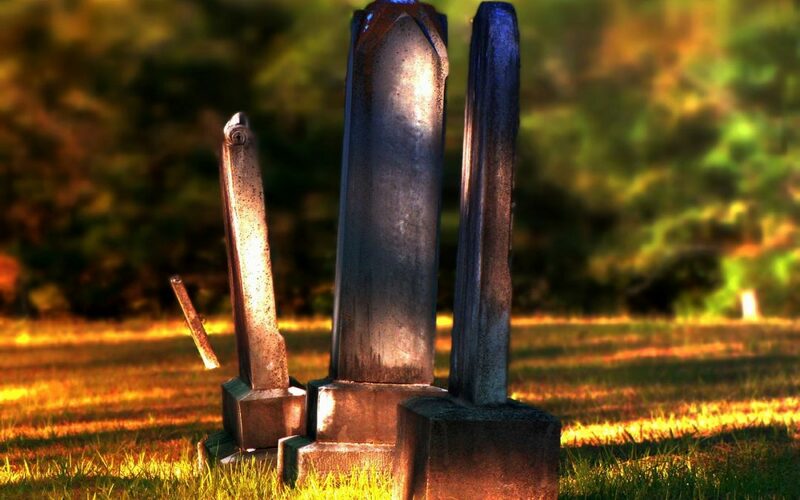 One of the most common events that beginning researchers attempt to document is an ancestor’s death. 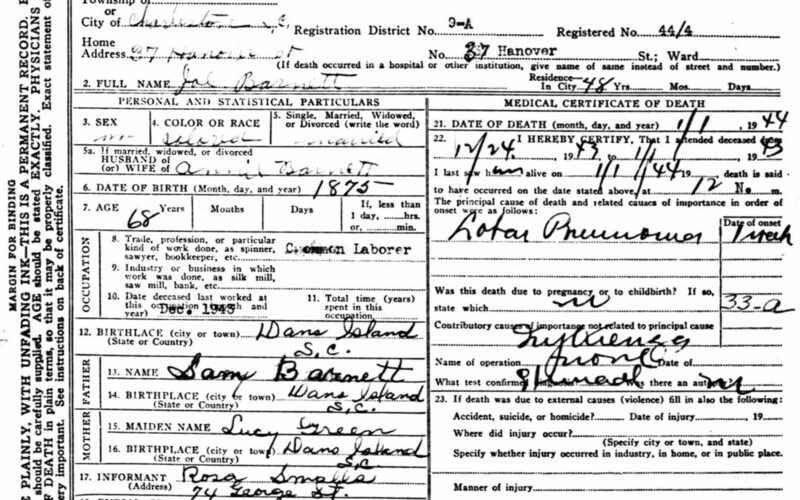 Most become familiar right away with death certificates, but when there are challenges finding or accessing a death certificate, it is helpful to know about additional records. 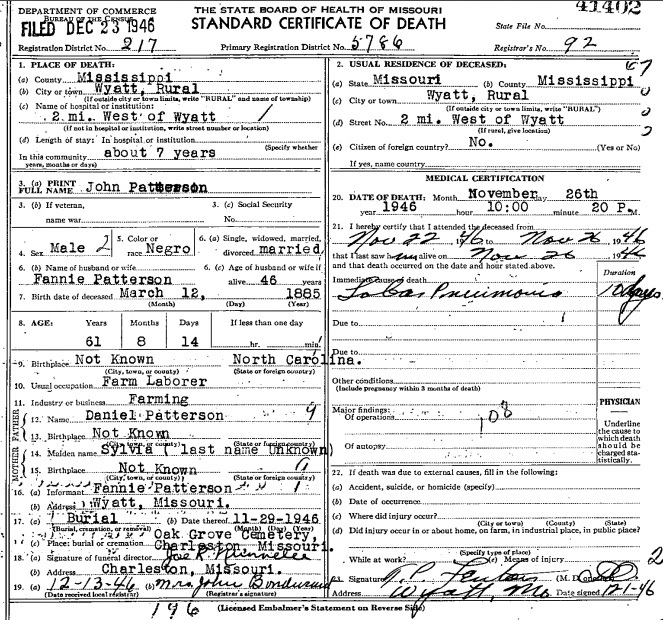 It is a good practice to search these additional records in case there are errors or incomplete information on the death certificate. This is the final post in the series about mistakes family historians sometimes make. Most of us use a family tree to keep track of the names and events in the lives of our ancestors. 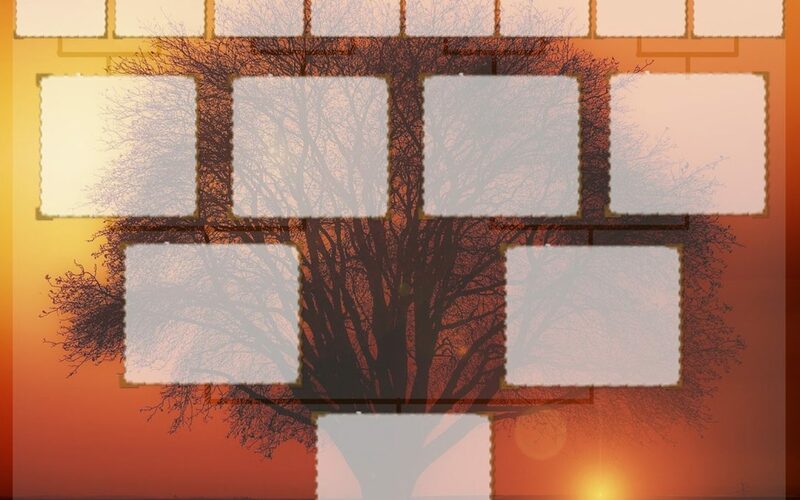 How many of us have considered what makes up the foundation of a well constructed tree? Three important elements set certain trees apart from the rest. In Mistakes Made, Lessons Learned and Relying on One Source Type, we discussed the pitfalls that family historians can unknowingly fall into. Another very common mistake is rushing back too quickly in an imagined race to find direct ancestors. This more often that not creates research challenges. Below we share better principles to follow in discovering ancestors. 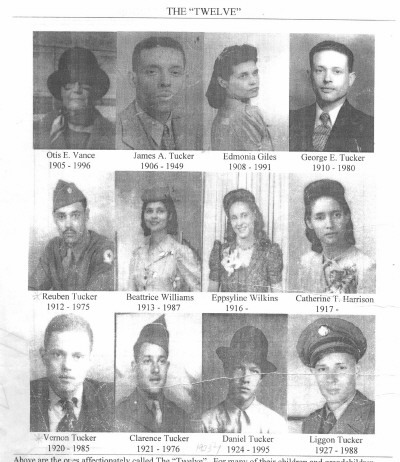 Family history research is one of the most rewarding adventures that you can experience. What makes it most rewarding is how it brings family members and communities closer as discoveries are made. There are many ways to have success in the process of finding, recording, and sharing what you learn, but there are also common mistakes that researchers share. Whether you have just begun or if you have been on your genealogy journey for a while, follow the wisdom below to avoid pitfalls along the way. As we embark on our journey in family history, we sometimes neglect the resources right within our reach. 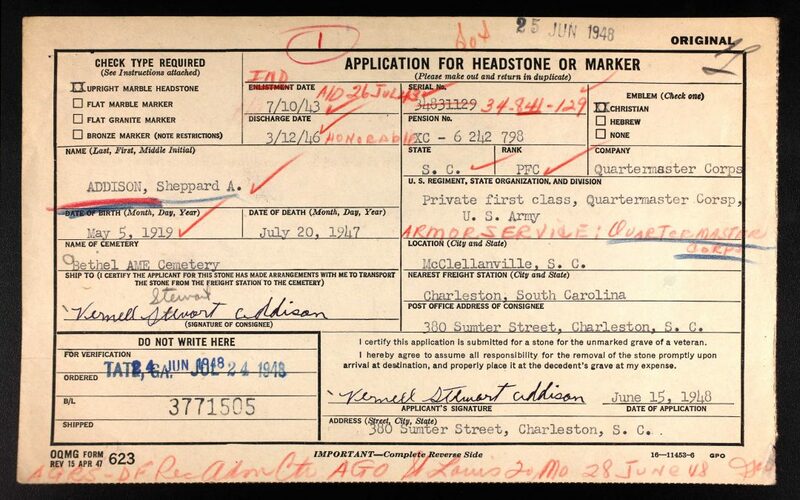 We spend time online searching for records that may already be in the homes of our extended family. 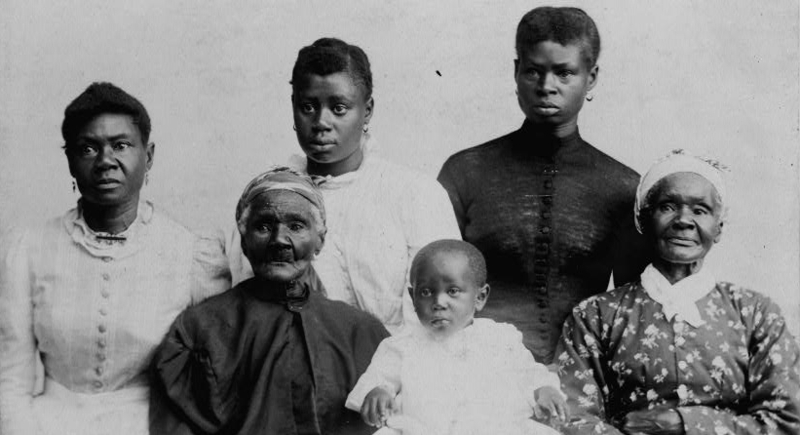 Before you set out to look for resources to document your ancestor, you need to exhaust the resources found at home or in the possession of family members. 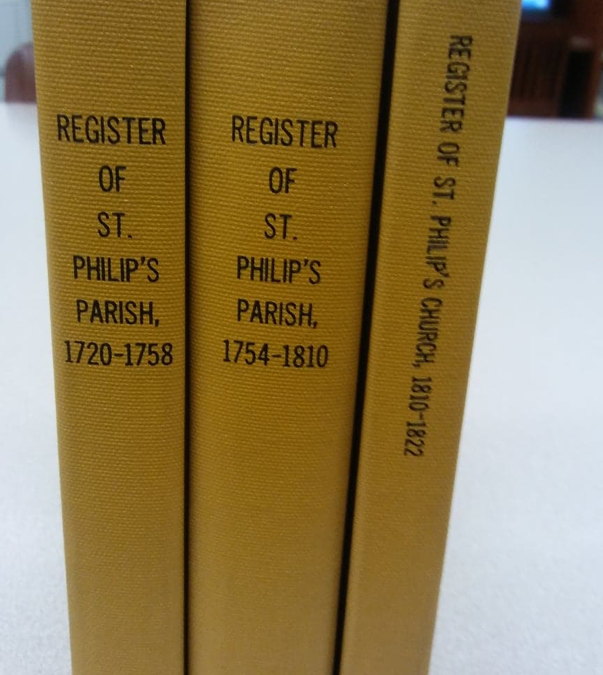 This is a first in a series of posts on resources for family history in your home. Many avid researchers hit a stumbling block in identifying more about their ancestors, and they do not know how to overcome it. They get stuck for long periods of time not being able to find historical documentation. You must know how to keep your own research going. 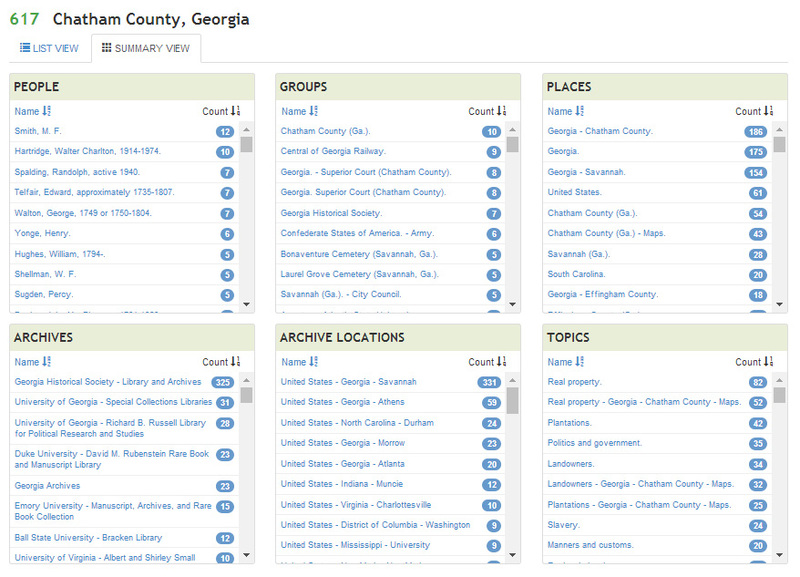 What do you do after you have exhausted all the records at your disposal online or in local repositories? 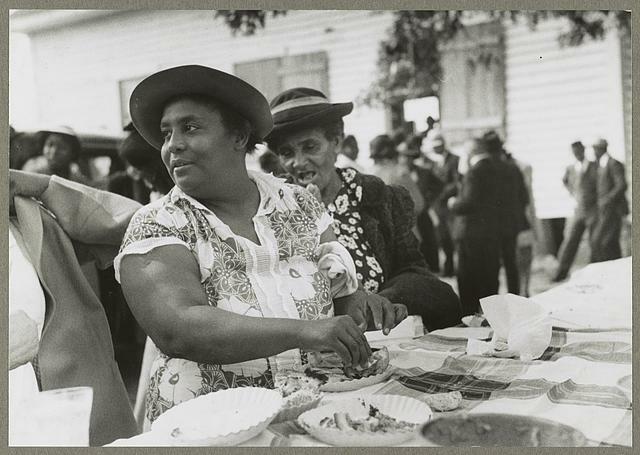 You can discern a lot about the life of your ancestor from the descendants of those formerly enslaved that lived in communities that they established. 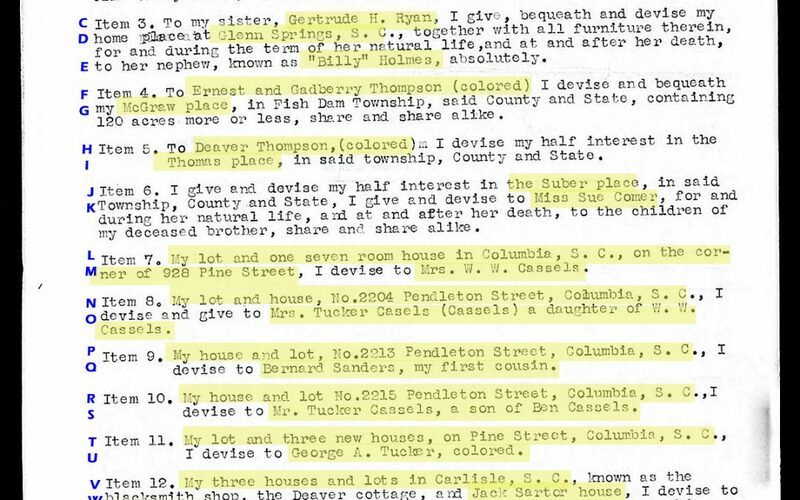 If you are not fortunate enough to know of living descendants or surviving communities with which to start, search the following resources that mention the locality where your ancestor lived and names of people that lived in those areas. Many people are inspired by the recent programs on television reflecting people who have a chance to learn their family history. 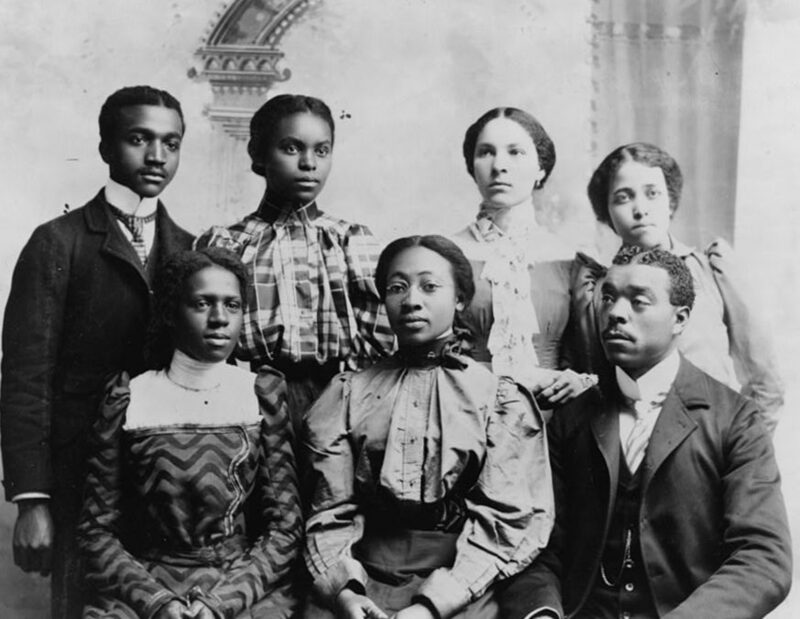 Yet, there is a feeling among many people that the black family can’t be easily researched. But the real truth is that it can be done, and one can go back with the right methods, over 150 years in their family history! And with careful strategy, even further back in time. Most importantly it should be remembered that everyone leaves a record behind them. 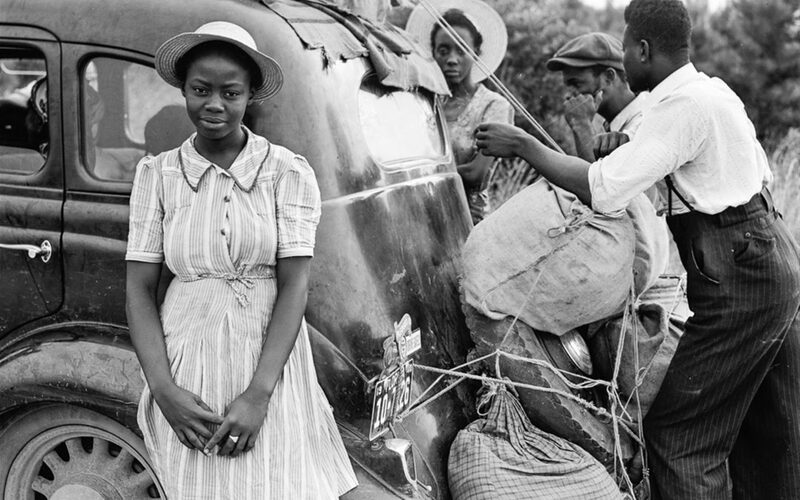 There is a paper trail to follow on most individuals, even those who were once enslaved. Unless someone has totally lived “off the grid” with no contact with anyone, then there is a record that will provide clues to the past. The key is to find the right documents to get started, and then connect the dots taking you further back in time. 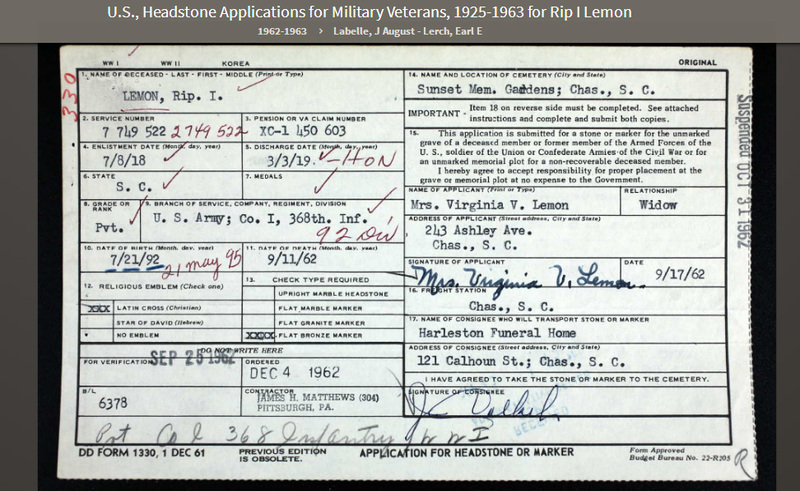 Millions begin their online genealogy searches hoping to strike family history gold quickly and easily. The online genealogy environment has almost ensured this. On the other hand, one quickly learns that they definitely can’t guarantee lasting results without avoiding common pitfalls. When you begin researching, one of the first events that you should look to document is the most recent in your ancestor’s life. The most common recent events are death and burial.